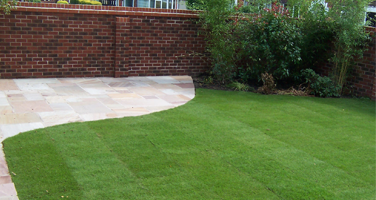 Martin Ford Landscapes operates in and around the Bolton area, North Manchester and around the Stockport Wilmslow areas. 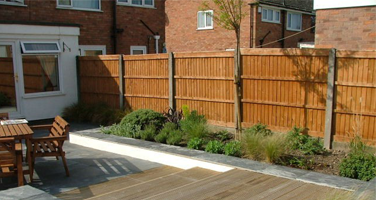 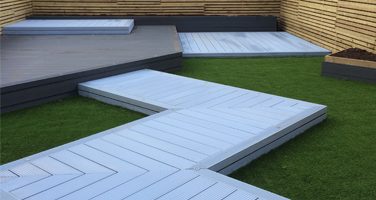 Martin has over 20 years of experience in the industry along with a degree and HnD in Horticulture and landscaping. 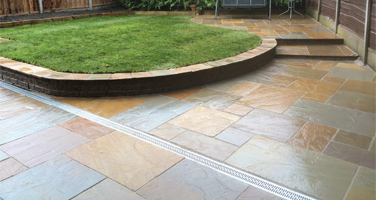 Martin ford landscapes offer a friendly, hard working, quick and most of all Honest attitude to work.